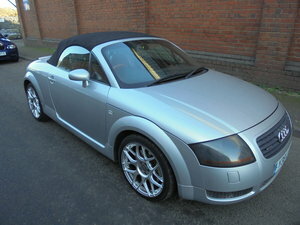 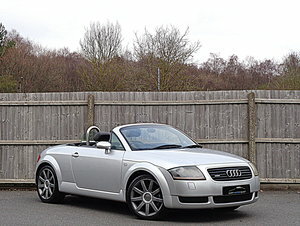 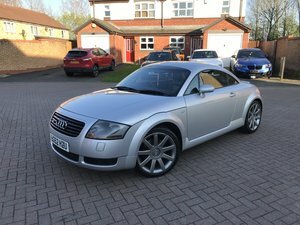 audi tt 225 bhp manual,silver,black hood,radio cd,power hood,power windows,18" alloys,baseball leather trim,full service history,pas,abs,traction.call 01384 394865-07730 099709. 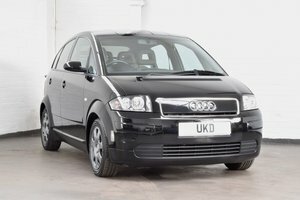 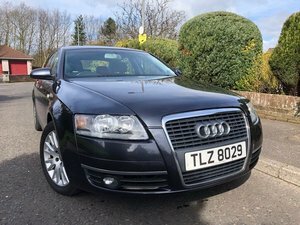 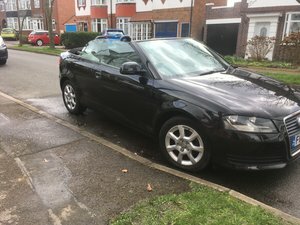 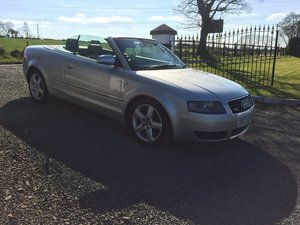 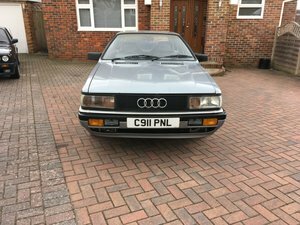 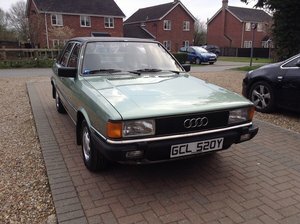 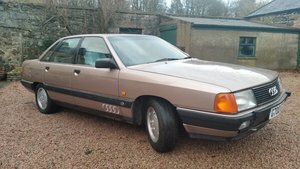 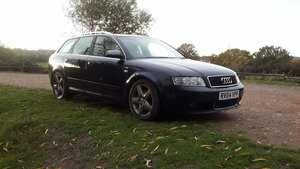 Audi 80 Cabroliet final addition galvanised body 1998 mot end May 2019 recent new hood, new front struts, stunning condition drives perfect 99k miles fast appreciating classic you will not be disappointed with this car. 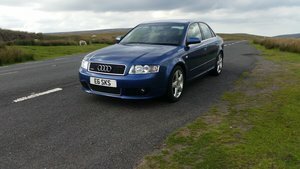 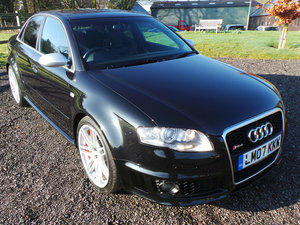 more photos on request.